Supporting 64 simultaneous surveillance camera, the Geovision 94-RS20A-064 UVS Recording Server DVR is one of the most advanced DVR available in the market. It features a system HDD of 500 GB and a provision for an add-on HDD. 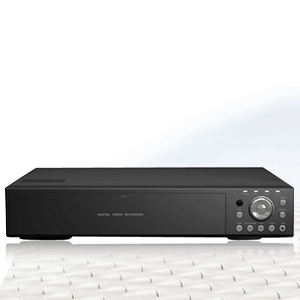 Featuring an Intel i7 processor and a 8 GB RAM, the DVR comes with fast processing capabilities. The embedded 64 bit Windows 7 Operating system complements the DVR perfectly. The DVR burner allows you to burn the desired footage on optical drives and keep, carry and store a backup as and when needed. With a system HDD of 500 GB, the recorder also comes with an add-on HDD feature. 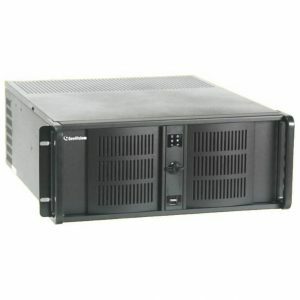 The Rackmount chassis covering the DVR, features a 20/8 Hot Swappable Bay. 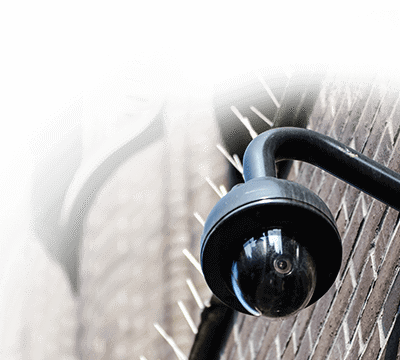 The recorder can support 64 surveillance Network IP cameras simultaneously and can also support two monitors for live footage monitoring. 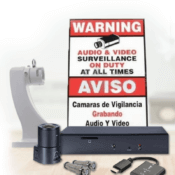 You also get a two years warranty for your Geovision 94-RS20A-064 UVS Recording Server DVR.